Aadiperukku festival marks the onset of monsoon in India which is expectedto occur on the 18th day of the solar month, Aadi,every year. Adiperukku iscelebrated near river basins, water tanks, lakes and wells, when the water level rises. Hence it is called as Pathinettam peru. Pathinettu means eighteen and Perukku indicates rising water in rivers. These Holy rivers areconsidered as a kind of female deities. This water-ritual is observed mainly by women in Tamil Nadu. The aadi month falls during the monsoon season and is essentially a thanksgiving to monsoon which fills the rivers – the lifeline of farmers. The festival is essentially a form of Nature worship. 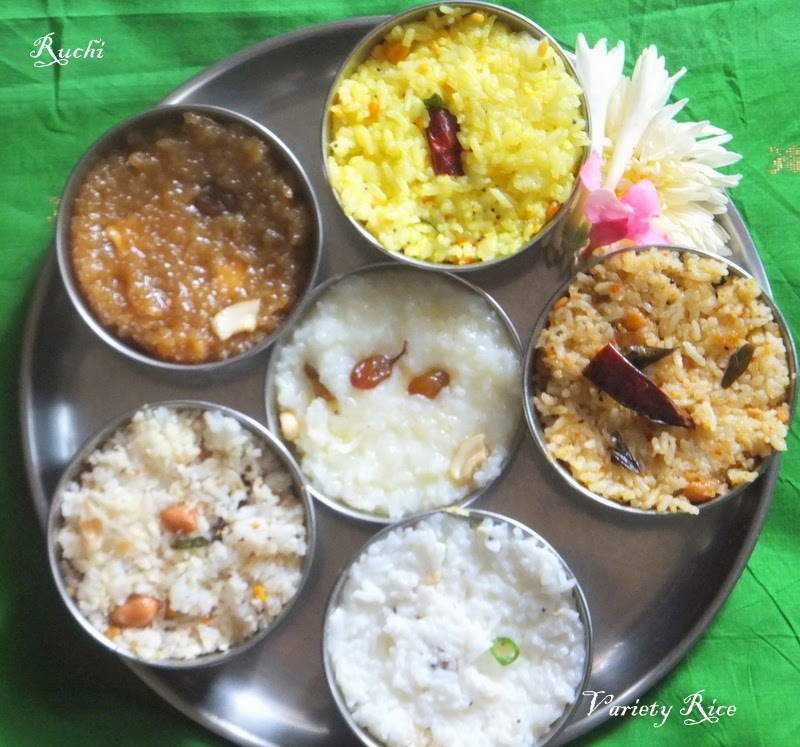 Special food is prepared on this day and family and friends get together and pray for uninterrupted supply of water and a good harvest.